YOU GUYS! 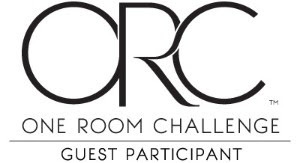 It's week 4 of the One Room Challenge. I can't even believe I am saying that! As always, if you're not familiar with the ORC, head over to the website HERE and read ALL about it! While you're there, be sure to check out all the participants and their progress! I've pretty much finalized all the details at this point. I have a few things I am waiting for in the mail and a little bit more painting to do but it's coming together! 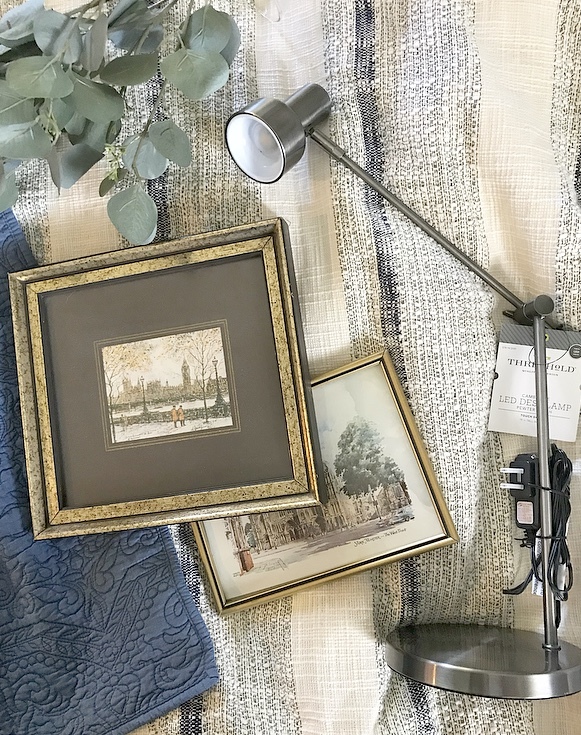 Below is a sneak peek of my bedding, lamps, some greenery, and more art. 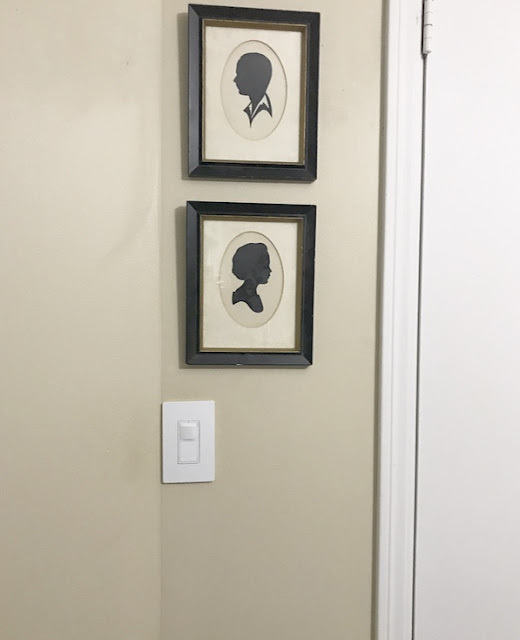 Fun little fact about the art...I have 4 of these prints and they all belonged to my great grandmother. After her husband unexpectedly passed at a young age, she traveled the world. These are prints she bought on her travels. She passed away last month at age 99...she was absolutely amazing so I am honored to be including these in my bedroom. If you've followed me for a long time, you would know I love adding sentimental pieces mixed in with the new. 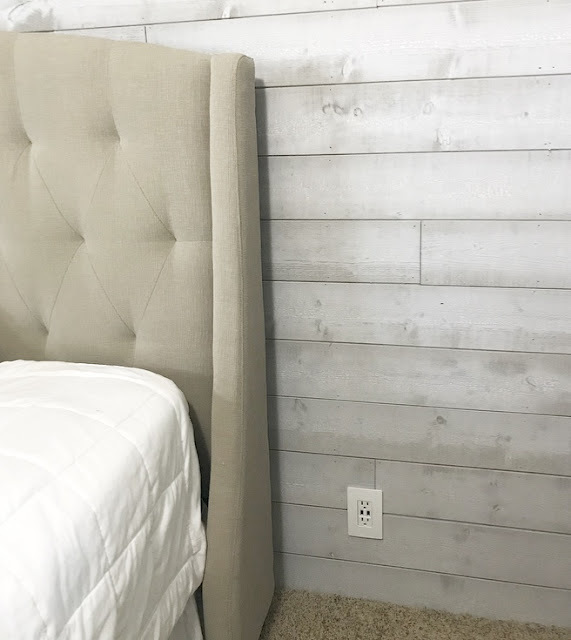 If you remember last week, I was debating on whether or not our current tufted headboard would look good against the new planked wall. Well...I think I love it! It actually brings out the darker colors in the planks. 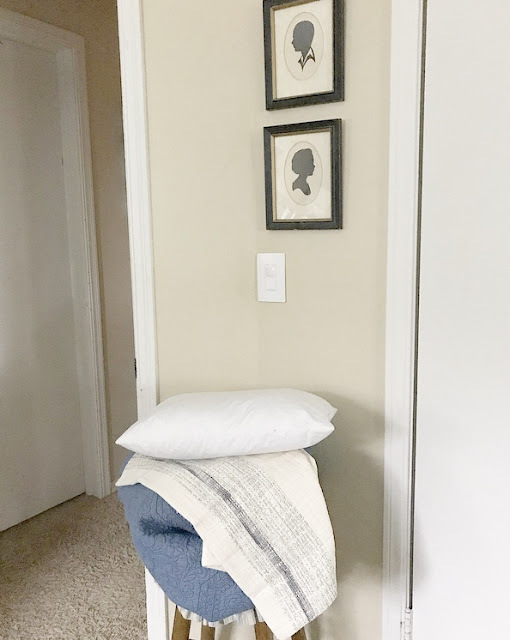 I really do love our tufted headboard, we watch a lot of Netflix after the kids go to sleep and we also read in bed and it really is more cozy. What do you think? Yes? or No? I want to talk about some amazing things going on in the room that you wouldn't necessarily notice at first but makes a huge impact when upgrading the room. I was fortunate enough to work with some amazing companies for this makeover, one being Legrand and their Radiant Collection. 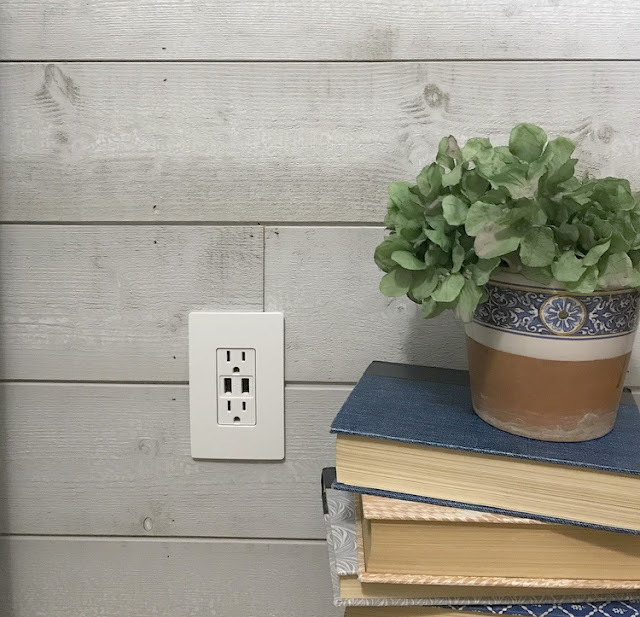 We had outdated, and I mean circa 1960's, outlets and wall switches! I know I know...probably not safe at all. 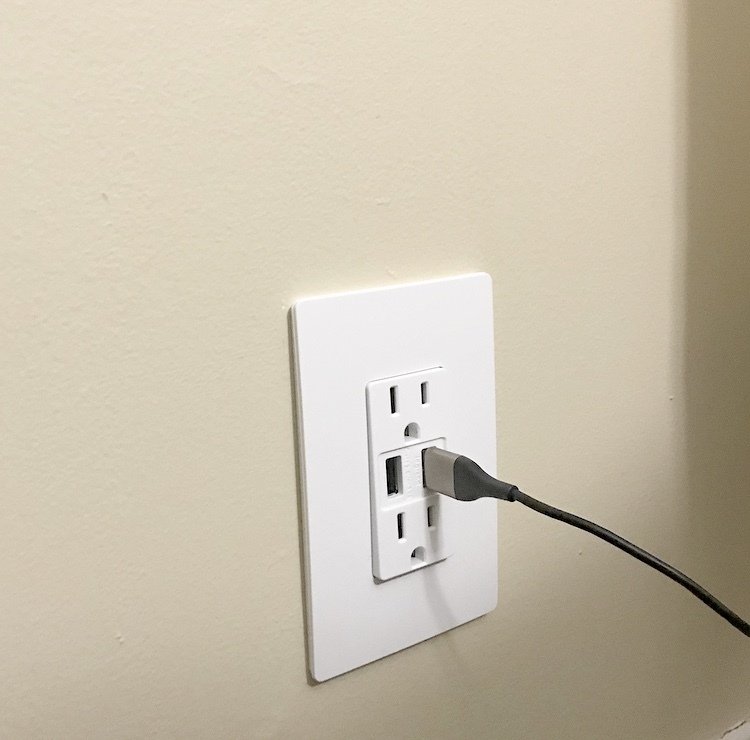 I was amazed at the functions new outlets and switches can do now. This light switch has a "vacancy" option. 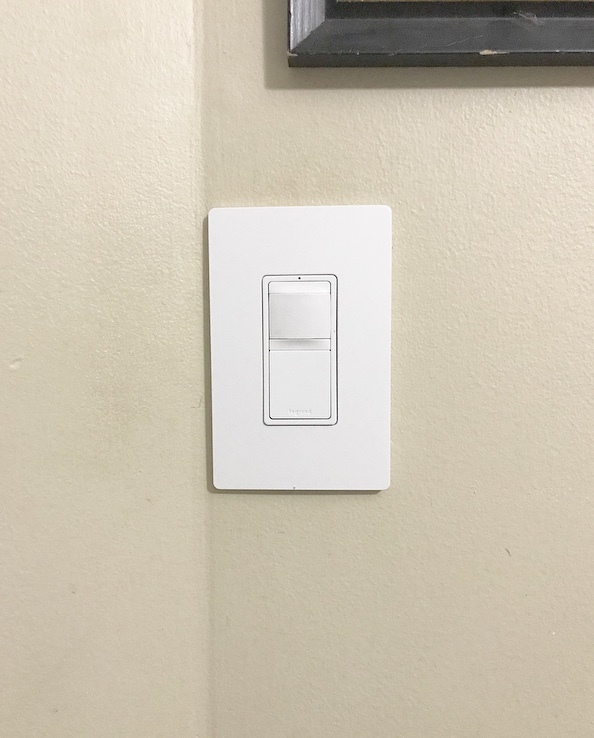 Meaning you can program it to turn off automatically when you leave the room. You can set it to turn off anywhere from 30 seconds to 30 minutes after exiting. I cannot tell you how awesome this is! 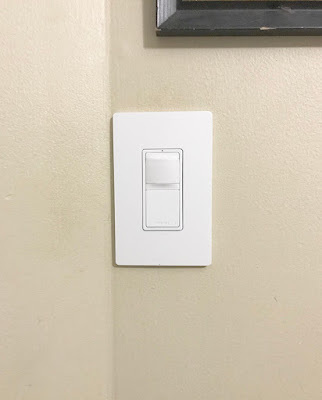 I am ordering one for each room because I am constantly reminding my kiddos to turn the light off and let's face it, they are busy little bees and forget. The one I have below can be found HERE on their website. They also have an "occupancy" one that will automatically turn on when entering as well. I ordered white but they come in multiple colors. Another thing I love about the new plates is they have a sleek look, meaning no visible screws! The outlets I chose have the USB ports which is a life saver for our family. We are always scrambling for cubes but this solves that issue nicely! They have several options including an outlet that just has 4 USB ports. We plan on installing these in every room and the kitchen! You can find all of their options HERE. There isn't much more I can show you this week but be sure to come back next week to see the dresser finished! I have card catalog pulls ordered for it that I am so excited about. I also found a gorgeous antique vanity that I am praying I can still pick up on Friday. It a Facebook marketplace find that I will probably lose sleep over the next two nights! Thanks for stopping by! I think you details are awesome! 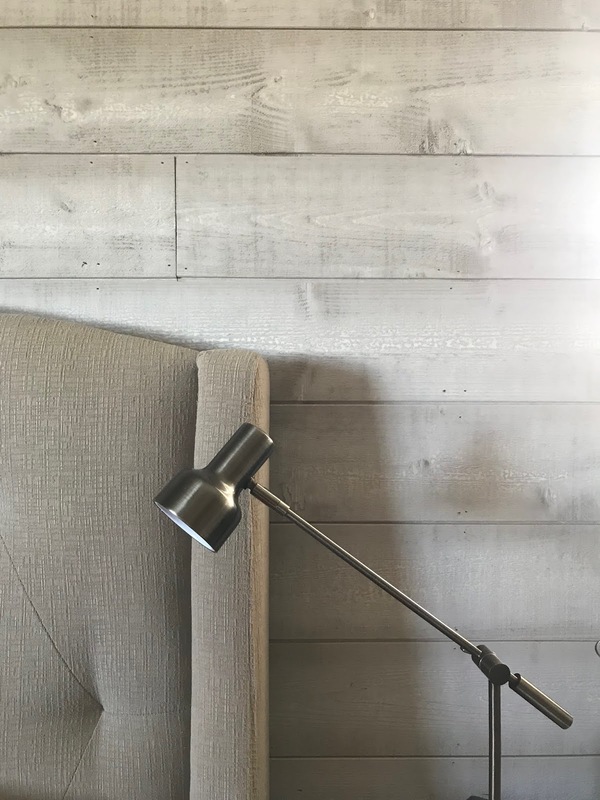 I LOVE the plank wall and the tufted headboard against it! can't wait to see more! !